Mobilize Mail has the expertise, attention to detail and know-how to apply current trends to every email campaign which in turn results in more sales for New Zealand businesses. Reach our audience and grow your sales! Secure our expert content marketing services with our Business Blog Service. Premium Email Marketing & Delivery Solutions for your New Zealand business. Use our Business eDM Campaign Management service (planning, copywriting, design, testing, delivery and eDM campaign analysis reports) to dramatically improve your results. Secure our expert content marketing services with our Business Blog Service. We custom write relevant articles and publish them on our blogs: PropertyBlogs, BusinessBlogs, and share them with our social networks. Socialise your email marketing and blog posts with our Social Media Sharing systems. 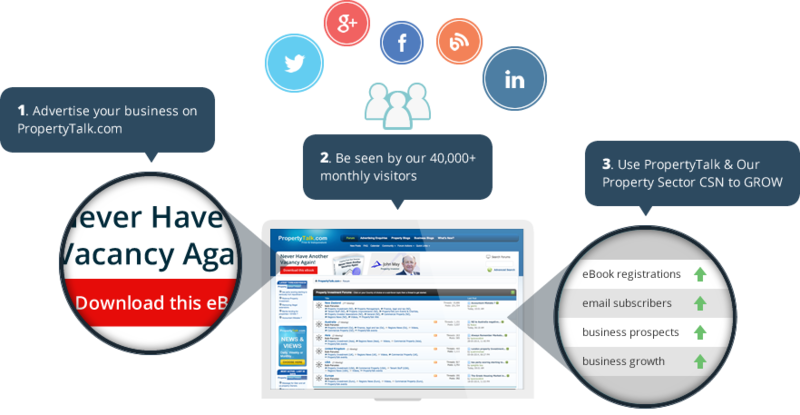 Socially share your blog posts, & eDMs (email marketing) messages with your social and email network and our 40,000+ CSN. Our CampaignHub lets you work smarter! Your business can reach a large audience via our Business CSN (includes BusinessBlogs and associated social media profiles on Facebook, Twitter, LinkedIn, Google+). Grow your Business email marketing list and pipeline of prospects with our B2B email marketing and social sharing solutions. With our Business CSN your New Zealand business can now reach out to tens of thousands visitors online as part of your usual email marketing campaigns with Mobilize Mail. Is your business in the Property Services sector? If your business is providing a service or product to the property sector in New Zealand there is no easier way to get in front of a large targeted audience. Mobilize Mail’s property sector clients secure sales, new prospects and grow their email marketing lists via our Property CSN. Your business can now reach a targeted audience (including property investors, property owners) with PropertyTalk.com, PropertyBlogs and their associated social media profiles on Facebook, Twitter, LinkedIn, Google+.